This should be carried out annually on the habitation area of your vehicle. This element of caravan servicing is designed to check that the gas, electric, water systems and appliances are running safely, efficiently and smoothly. In the unlikely event of damp entering your caravan it is detected as soon as possible. 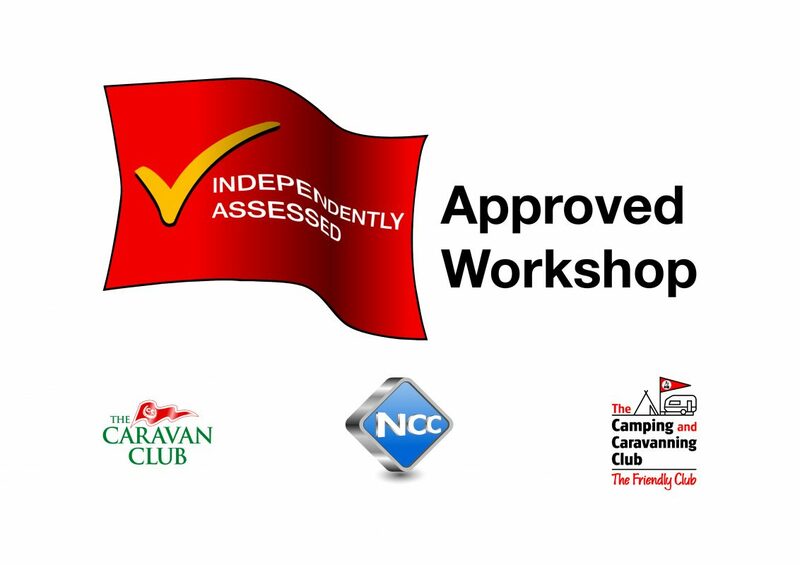 We offer modular caravan servicing as we have found that this suits our customers. It allows you to make up the service level that you require depending on your situation and vehicle type. At Sunstore we aim to offer the very best in mechanical caravan servicing. Our highly experienced engineers will look after your caravans chassis and brake system and ensure all of our work is to the highest standards. We have free electrical hook-up and water supply onsite if you wish to spend the night, as well as a free courtesy car if you wish to see the local sights that Worthing and the South Downs have to offer whilst we are looking after your vehicle.